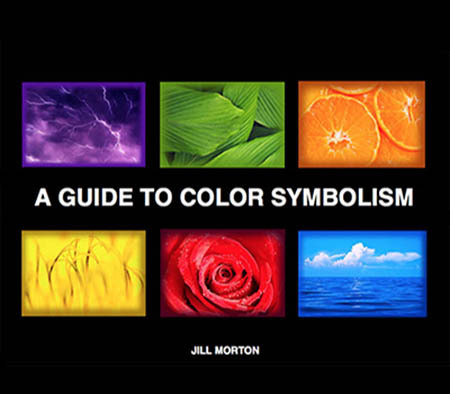 Confidently choose colors to support your message with these e-books. Every color of the spectrum conveys meaning. The right colors can elicit strong emotional responses and enhance communication. The wrong colors can be an irreversible mistake. Explore the possibilities. Best Seller! Learn the language of the symbolism of 100 colors. The most successful color schemes used in the international marketplace today. The messages and meanings of colors in different parts of the world. 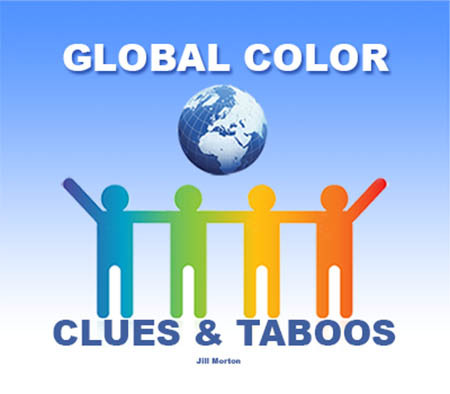 Color formulas for the messages and meanings of 50 color combinations.